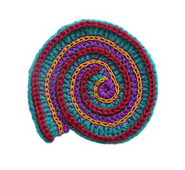 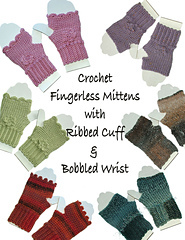 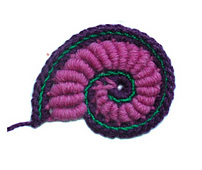 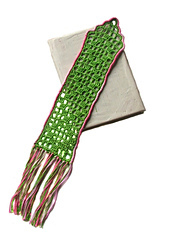 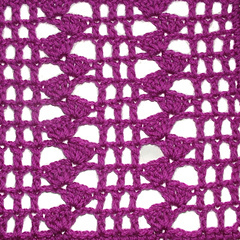 My 2nd book, Freeform Crochet & Beyond brings together a diverse collection of crafts that can be incorporated into the freeform technique & offers a wealth of information for experienced freeformers & to those new to this exciting art form. 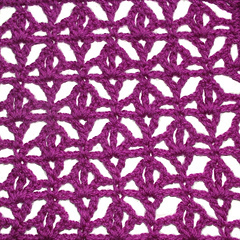 My 4th book Textured Crochet Lace brings together a collection of 64 interesting crochet lace patterns & uncommon stitches that can be worked into your crochet repertoire & increase your knowledge, confidence & pleasure. 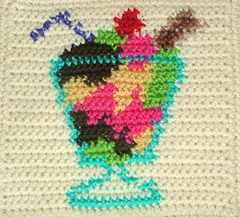 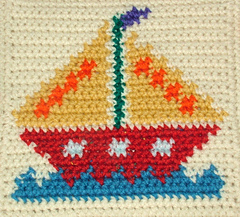 My latest book Tapestry Crochet 64 playful patterns for children is another crochet sampler & my aim is to introduce readers to yet another crochet technique & encourage avid experienced crocheters & beginners alike to try something new, expand their repertoire & enjoy themselves with some colourful, fun designs. 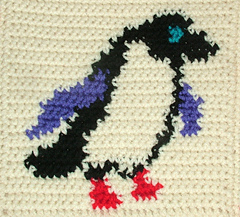 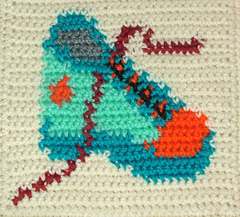 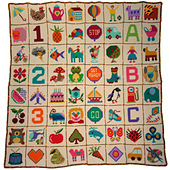 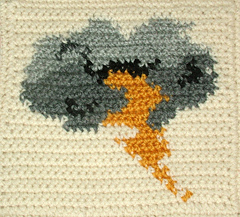 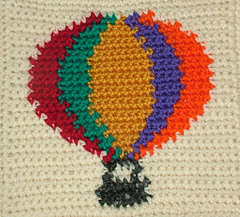 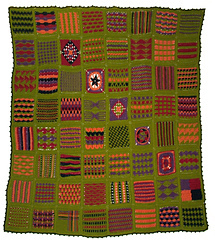 In Tapestry Crochet (as in Intarsia/Jacquard) a chart, graph or grid is used instead of written instructions for coloured patterns. 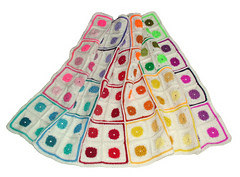 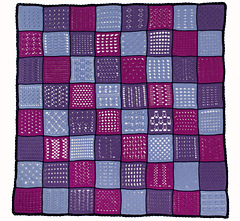 Each square equals a stitch, each line equals a row and each blank square equals the main colour. 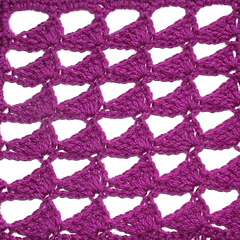 Follow grids from the bottom and read right-side rows from right to left and wrong-side rows from left to right. 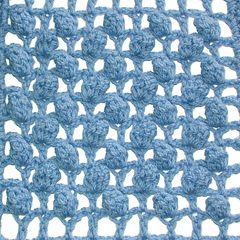 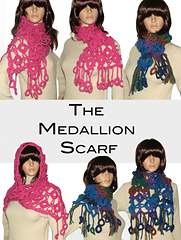 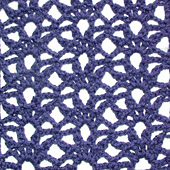 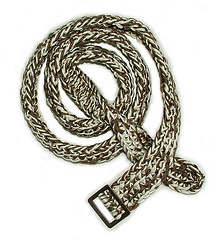 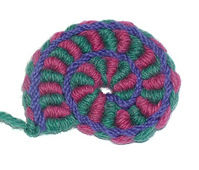 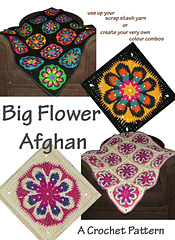 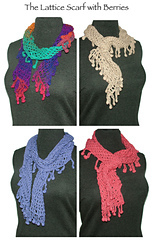 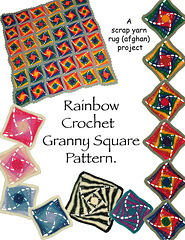 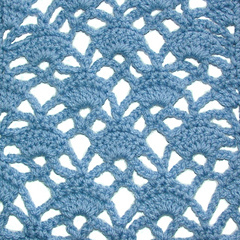 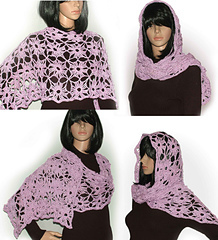 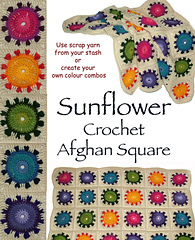 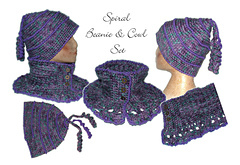 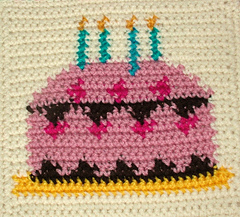 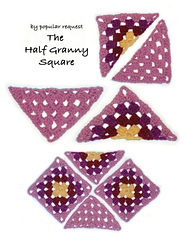 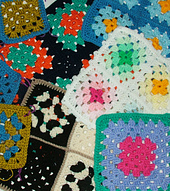 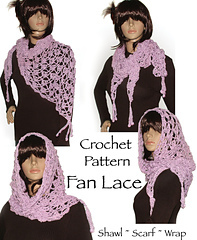 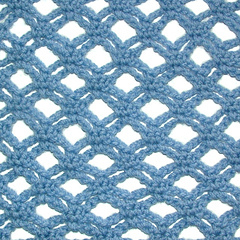 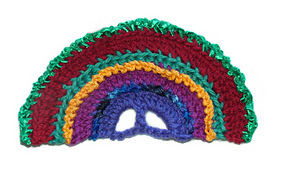 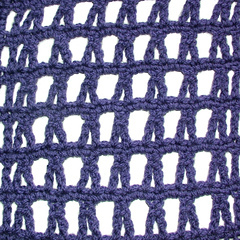 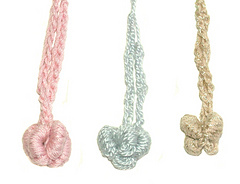 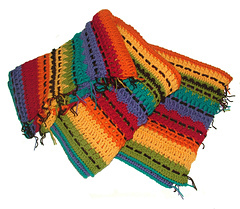 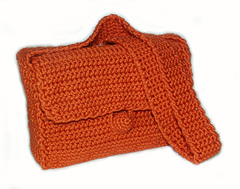 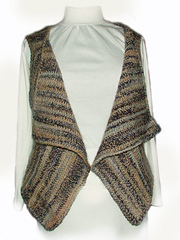 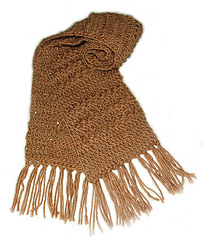 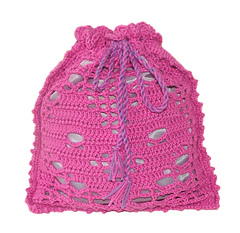 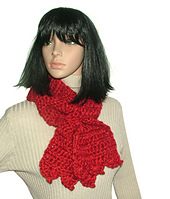 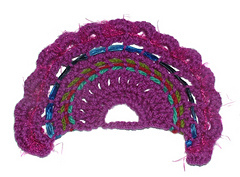 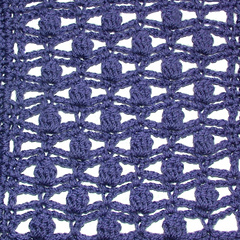 All squares are worked in double crochet dcingle crochet sc). 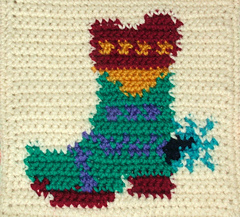 And, for reader convenience, I have written the required number of stitches for each colour, with arrows indicating row direction.